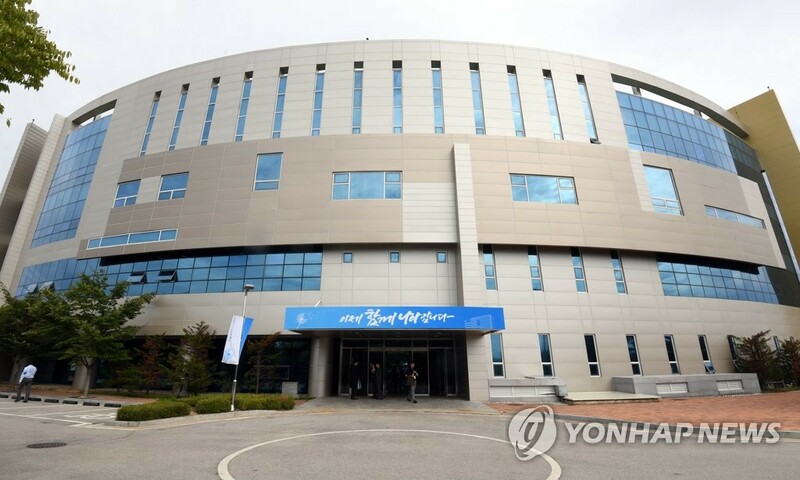 SEOUL, March 22 (Yonhap) – By withdrawing from the inter-Korean liaison office, North Korea is apparently stepping up pressure on Seoul to play a bigger role in persuading the United States to move forward the stalled denuclearization talks, experts said Friday. North Korean officials pulled out of the office in the country's border town of Kaesong earlier in the day without giving a clear reason. They only said it is a "directive from the higher-ups," Seoul's unification ministry said. The withdrawal marked the first tangible setback to the reconciliation process that the two Koreas pursued over the past year and underlined the reality that improvement in inter-Korean ties depend largely on progress in denuclearization negotiations between the North and the U.S. The liaison office opened in September last year to facilitate inter-Korean exchanges and cooperation in accordance with an agreement that President Moon Jae-in and North Korean leader Kim Jong-un reached at their first summit in April last year. Announcing the North's decision, Unification Minister Chun Hae-sung said no unusual signs have been detected over the past week, but the weekly liaison meeting between Chun and his North Korean counterpart has not been held since the breakdown of the summit between the North Korean leader and U.S. President Donald Trump in Hanoi late last month. "North Korea seems to have decided to pull out from the office to pressure Seoul to play a more active role in persuading Washington," Cheong Seong-chang, vice president at the Sejong Institute think tank, said. The highly expected second Trump-Kim summit ended without an agreement as the two sides failed to narrow their differences over the scope of Pyongyang's denuclearization steps and Washington's sanctions relief. Trump and other U.S. officials said that the North demanded the lifting of all sanctions while offering to denuclearize the Yongbyon nuclear complex only. North Korea, however, rejected the claim, saying they only demanded partial sanctions relief. The collapse of the summit was a major blow to South Korea, which has been pushing for cross-border projects to keep Pyongyang on the course of denuclearization. Also on Friday, South Korea withheld its approval of a request by a group of businesspeople to visit a shuttered industrial complex in Kaesong. It was their eighth attempt to visit there since the complex was closed in 2016 amid nuclear and missile tensions. "The North's decision basically seems like a protest to urge Seoul to persuade the U.S., as this Washington factor has been an obstacle to carrying out agreements made between the two Korean leaders," Lim Eul-chul, a professor at the Institute for Far East Studies at Kyungnam University, said. North Korean leader Kim Jong-un said in his New Year's Day address that he is willing to restart two cross-border projects, including the Kaesong industrial complex, without any preconditions. Moon has also offered to use the inter-Korean economic projects as a means to persuade the North, but the U.S. has been wary that such an approach could undermine global sanctions imposed on the North. "North Koreans would have thought that it was better to pressure the South by withdrawing from the office instead of operating it as a mere formality," Lim added. The withdrawal came a week after the North's Vice Foreign Minister Choe Son-hui said that Pyongyang is reconsidering whether to continue nuclear talks with the United States and maintain a moratorium on missile tests. Experts said Seoul should respond promptly, whether by sending a special envoy to the North or by holding a fourth inter-Korean summit, noting that chances are low of the U.S. accepting the North's demands, such as a step-by-step solution or partial sanctions relief. 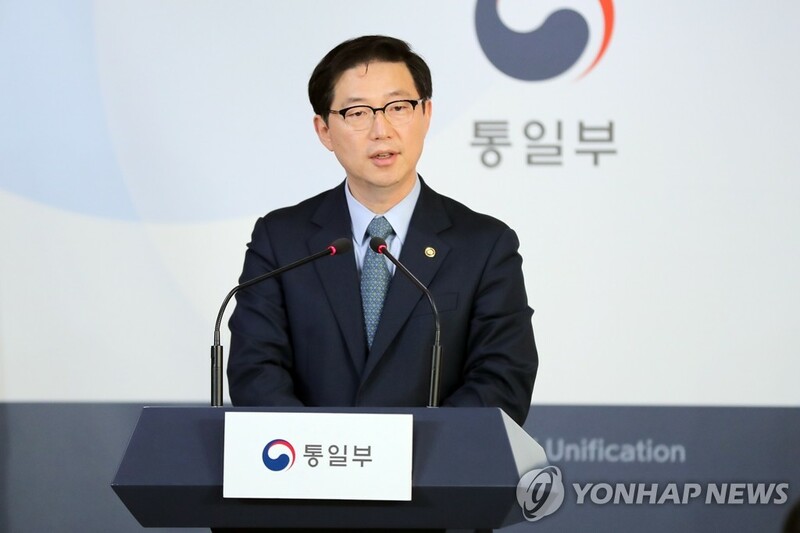 Unification Minister Cho Myoung-gyon said earlier this week that the government sees it as necessary to send an envoy to North Korea but added that it was waiting for Pyongyang to first formulate its position in the wake of the summit breakdown. "President Moon Jae-in should meet Chairman Kim Jong-un again and make active efforts to persuade him to put on the table all denuclearization steps the North is willing to take and corresponding measures it is demanding from the U.S., and pursue an audacious big deal with President Trump," Cheong said.